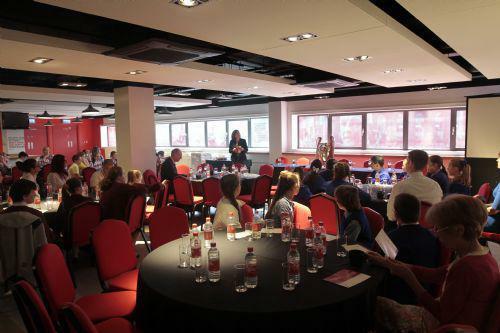 Year 6 have triumphed in the Public Debating and Speaking Competition finals held in Anfield Stadium. Up against tough opposition from 5 other schools, our schools were hailed as a 'cut above the rest' by the judges when they debated whether 'animal testing is a good thing'. The children were thought-provoking, eloquent and excellent representatives of our school.